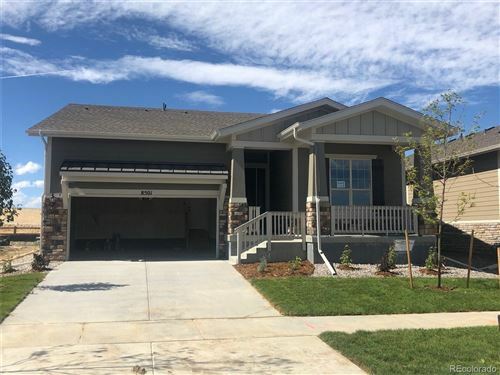 Welcome to the Centennial Colorado homes and real estate portal: one stop for finding single family, multi family, condos, townhomes, lots, land, residential income, and acreage real estate for sale in Centennial Colorado. You can find homes for sale by sale types like new construction, foreclosures, and short sales or you can search for homes for sale by geographic characteristics like subdivision, school, and maps. 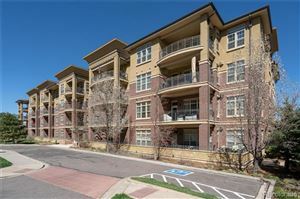 The properties for sale in Centennial change daily. 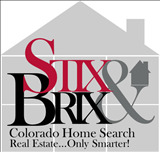 Check back often for all the latest information on homes for sale in Centennial. Read more about the real estate market in Centennial.